Every year, the Howard County Arts Council sponsors the Rising Stars Competition, which is designed to showcase and support emerging artists in and from Howard County. The event is held on the night of the annual gala, with a $5,000.00 1st prize up for grabs. The winner is chosen from among the ten finalists based on that night's performance and an audience vote. 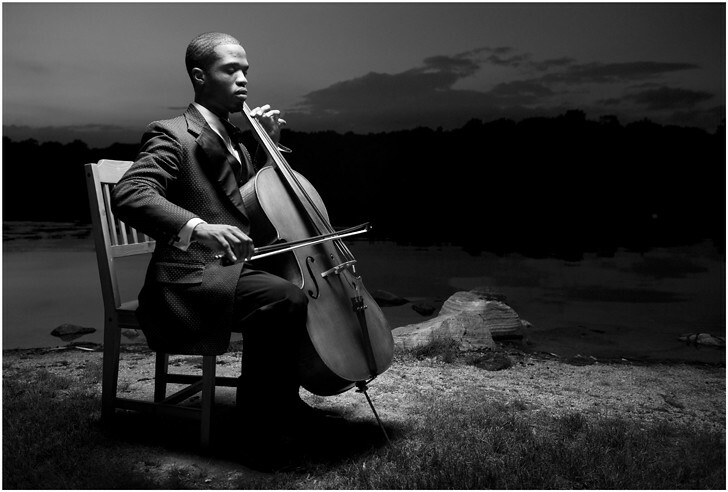 This year's winner is Cellist Caleb Jones, 24, who has been playing the cello since age 10. He has studied classical music in India, and hopes to incorporate influences as diverse as jazz and African drumming into his cello music in the future.